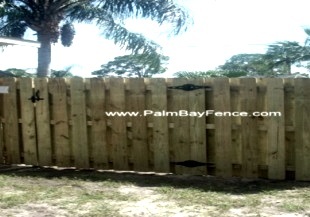 ï»¿ Palm Bay Fence Company | Serving Brevard County since 1970. 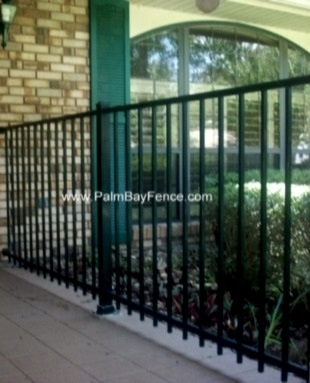 Palm Bay Fence Company has been serving Brevard for over 4 decades! 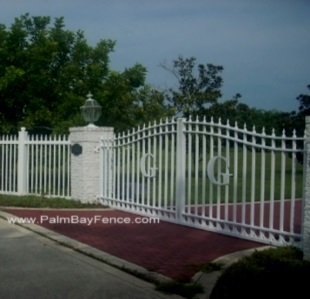 Palm Bay Fence is a licensed and insured fence company offering custom fence installation and repair services designed to meet every customer requirement - commercial and residential. 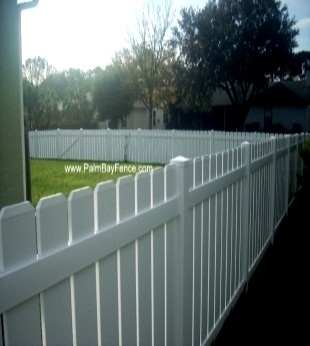 With over four decades of being in business, we take pride in being the oldest fence company in Brevard.